Buildable lot in Athens, Tx. 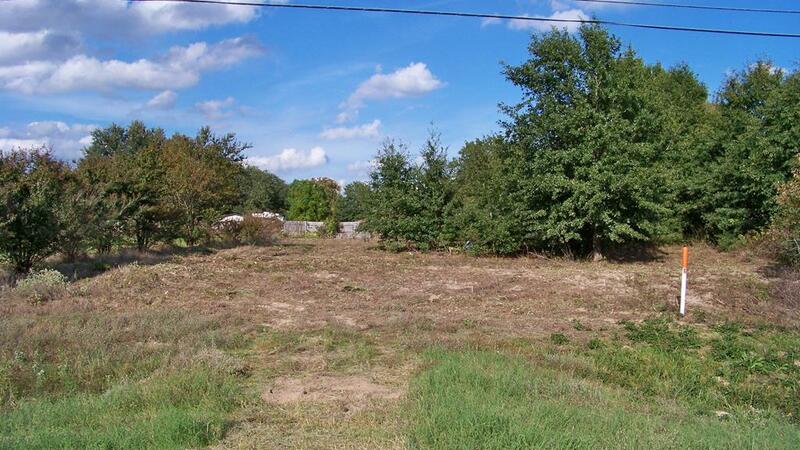 The lot is .420 acres located outside the city limits and fronts HWY 175 East. 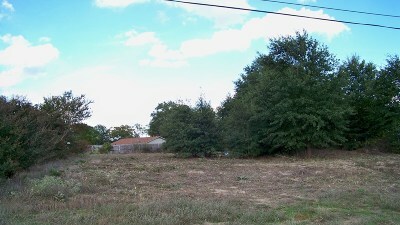 Restricted Woodvale Estates subdivision with no HOA dues. Come build on this level lot. Selling for tax appraised value.